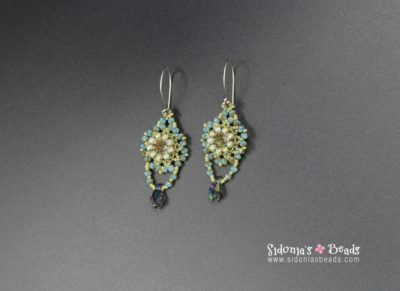 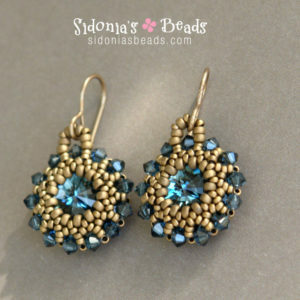 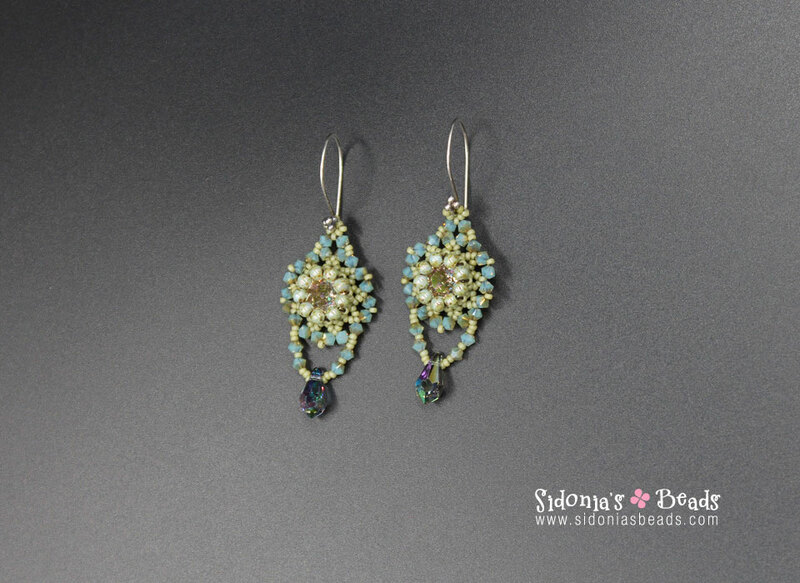 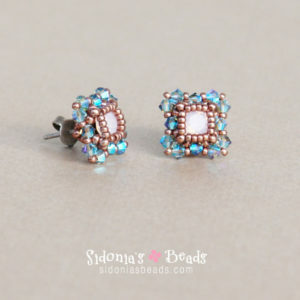 New beaded earrings tutorial! 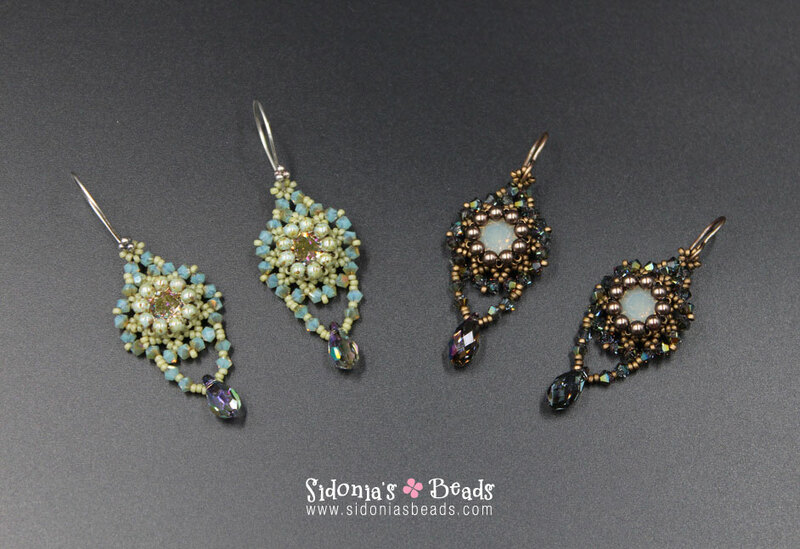 I’ve designed a beautiful and easy to make pair of earrings that shouldn’t take you more than a couple of hours to finish. 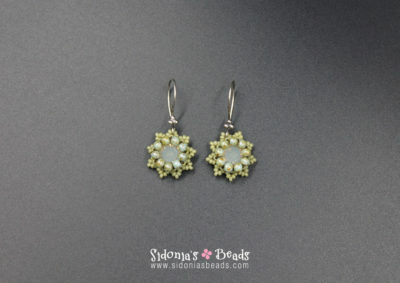 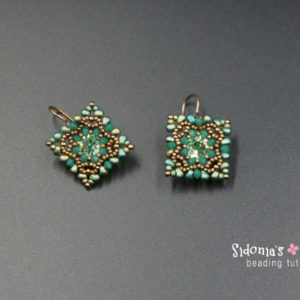 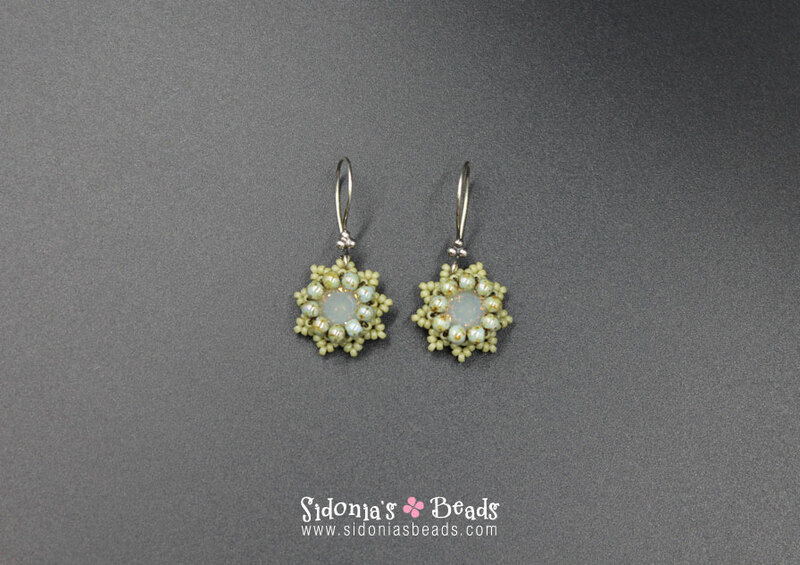 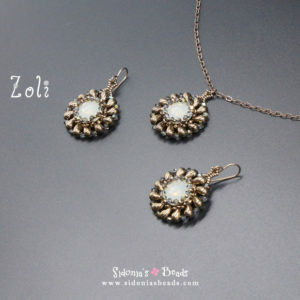 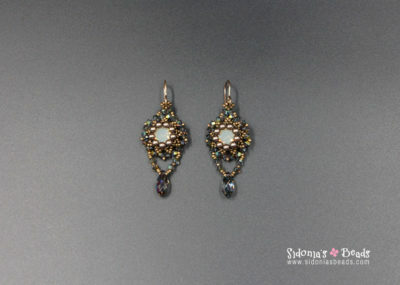 You can find a tutorial for a similar pair of earrings here. 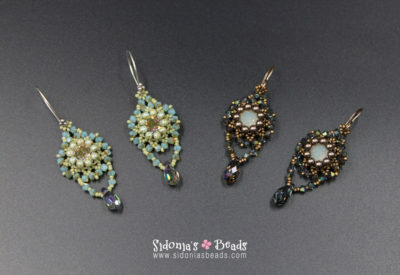 This beading tutorial is suitable for advanced beginners and on, but also for determined begining beaders. 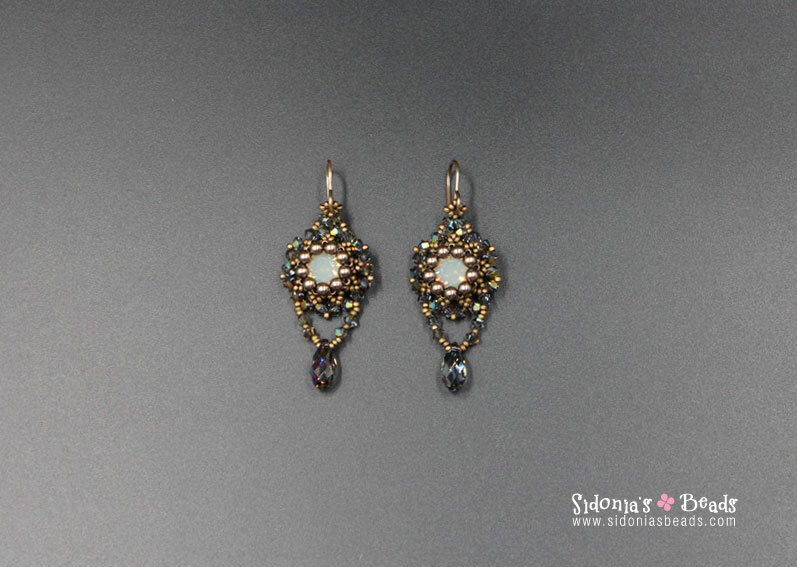 🙂 The instructions are very clear and easy to follow, with diagrams and photos as well, to show you the pattern, and the instructions are written in English.